Upload your fance move photo and stand a chance to win a HP Slate 7 and a HP ENVY Ultrabook. Submit your photo now! 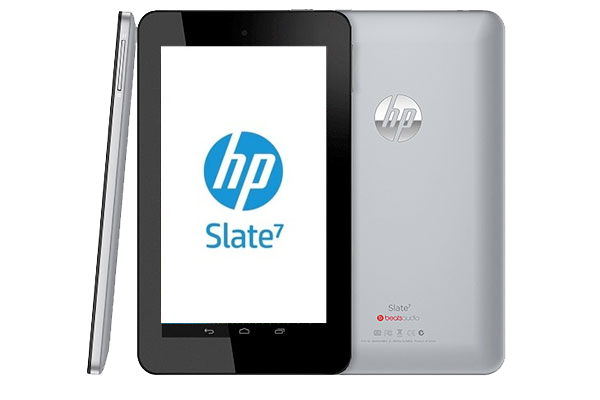 Each week we will be giving away two HP Slate 7 tablets to the fans with the best fance moves each week for 6 weeks running. The two winners of each week will go head to head on a “fance off” by sending a 10 second fance video. 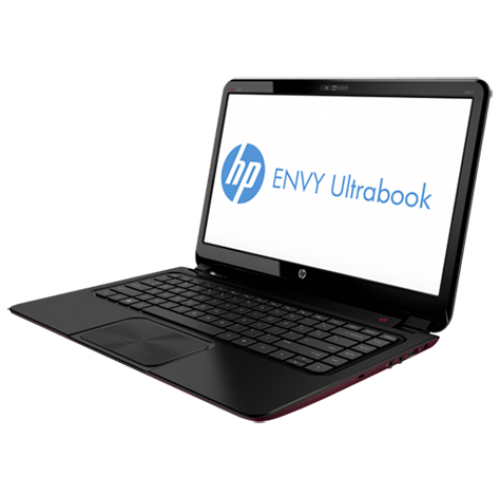 The winners from each round will go into the finals by sending a 20 second fance video and the winner will receive a HP ENVY Ultrabook. Fans need to upload their best fance move photo. Get your friends to like your photo! The two Fans with the best moves for the week will win a HP Slate 7 (part number E0H92AA). They will then go head to head on a fance off and send Son of Ander a 10 second fance video. This video will be uploaded the following week and needs to be sent within 5 days after the winners’ announcement. There will be 6 rounds and the top 6 fans will have to send a 20 second fance video for the final. The 6 fans will have to submit their 20 sec video within 5 days after the winners’ announcement. The video will only be uploaded a week after the last round to make the liking and judging fair for all the finalists. The liking will be open each week from Monday 09h00 to the following Monday 09h00 South African time. The fan with the best move will win a HP ENVY Ultrabook (part number C4U32EA) and will be crowned the Fancing champion. Please note: Submissions are currently closed! Congratz to all our excellent fancers!